I’ve put together some of the resources that a lot of internet marketers need to build their online business. I use these myself and feel confident recommending these tools and services to you. The first thing you need to do when marketing online is buy a domain name. I buy nearly all of my domains from NameCheap as they have great prices and excellent customer service. Click here to visit NameCheap. Every online marketer needs a hosting account to host their websites (after purchasing a domain), they are not expensive and picking a good one is essential. The best service I have come across is BlueHost. They have incredible support and their prices are very reasonable. You can get started for as little as $3.47 a month. BlueHost have tutorials that can help you set up quickly and easily. Click here to visit BlueHost. My Top Recommendation however, if you want to start up without spending ANY MONEY at all (ie. get your domain name and hosting for FREE) you can do this Here. Without a doubt email is still one of the best ways to reach people when marketing online. Therefore it pays to build a database of subscribers that you can build a relationship with and promote offers to. Initially you won’t know how to do email marketing, however I will give you suggestions on the best courses for this (always keeping budget in mind! ), however AWeber is definitely a great place to manager your list. Click here to visit Aweber. If you want to look at promoting products without a website and with an integrated email autoresponder try Clickfunnels. OK – if you want to REALLY get serious and have an all in one product that will get your business up and running and keep control of all your projects I suggest Clickfunnels: Clickfunnels is a sales funnel builder that allows you to create everything from membership websites, sales funnels, lead generation systems, to product launch pages, landing pages, squeeze pages, and e-commerce systems all with drag and drop ease. I’m a MASSIVE fan of ClickFunnels and use it myself for most of my online sales funnels – it’s perfect for newbies who don’t want to start with the full website and it’s even more perfect for the seasoned pro who has products already working – you can put all your funnel, right down to the email autoresponder, into your clickfunnel funnel and save yourself a stack of money and time – can you tell I’m a fan?? 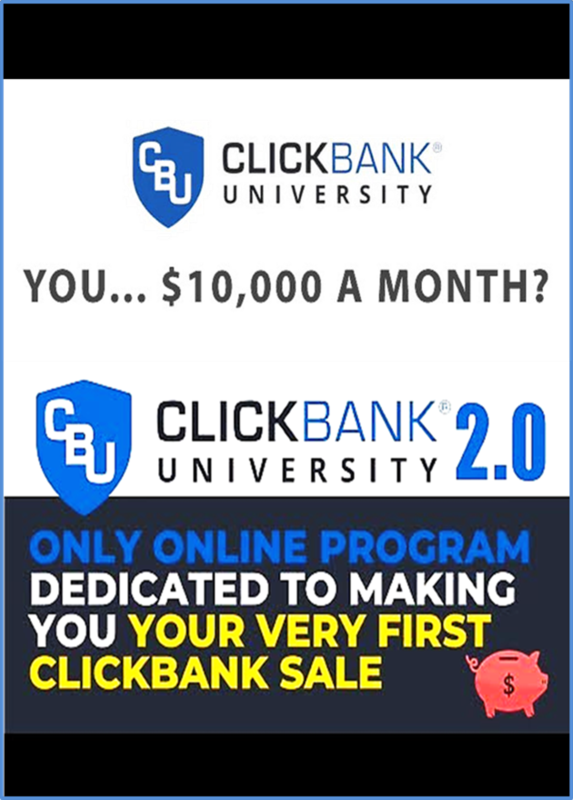 Absolutely check it out – Click here to visit Clickfunnels. Keyword research is the most important thing to get right when it comes to marketing online, however for some reason it scares people the most. – I LOVE IT!!! Thankfully there is a huge amount of data we can call on to help us work out exactly what people are typing into Google every month. The Google keyword tool is a free online service provided by Google to help guide webmasters decisions on what keywords to target for their campaigns. There are stacks of keyword tools on the market that you can pay for, however you don’t need them, as they all get their data from Google anyway. You’ll need to create an account but it is free. There is a tutorial there: Click here for Googles Keyword Tool. My top recommendation however if keyword research baffles you or you’re worried about getting it right find out about Keyword Research here. The key to greatly increasing your profits online is reinvesting your profits into Outsourcing. Outsourcing is where you hire workers (I mostly choose the Philippines for many reasons) to help do some of the tasks required to run and grow your business. This can be things such as building your website, capture pages, graphics, link building for SEO, writing articles or even administration. One of the keys to success online is NOT to try and do everything yourself, but rather to delegate. In order to find great worker I use Fiverr. Most of the gigs only cost $5 – of course you can get upsells however it needn’t cost you much to get going. I will offer a tutorial on how to outsource effectively on this site soon – it’s one of my many projects! Click here to visit Fiverr.